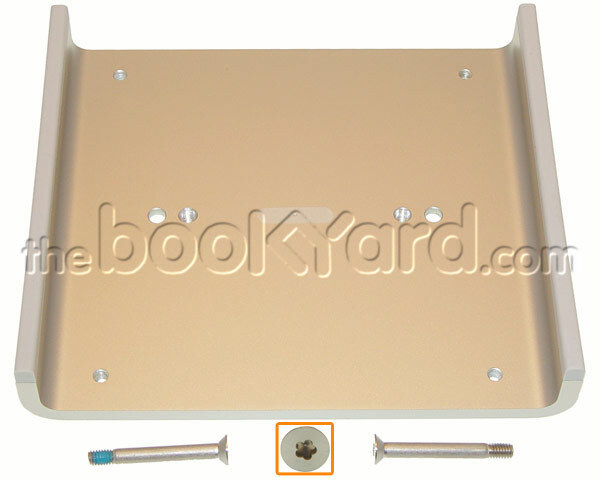 This is the VESA mounting bracket for the iMac 21.5" late 2013, early 2013, late 2013, late 2014, late 2015 and mid 2017 models. 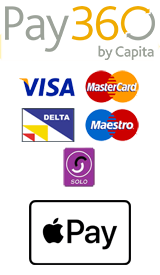 This also includes the Non-Retina and Retina 4K models within the 2015 and 2017 ranges. 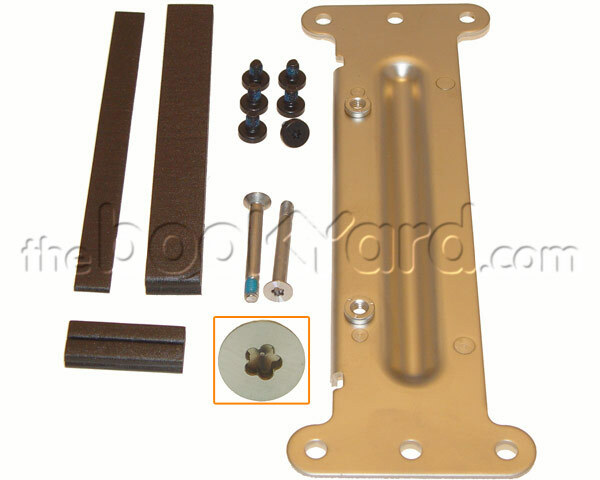 This kit includes the VESA mounting bracket and the 2 pentalobe screws used to attach it to the VESA tongue. 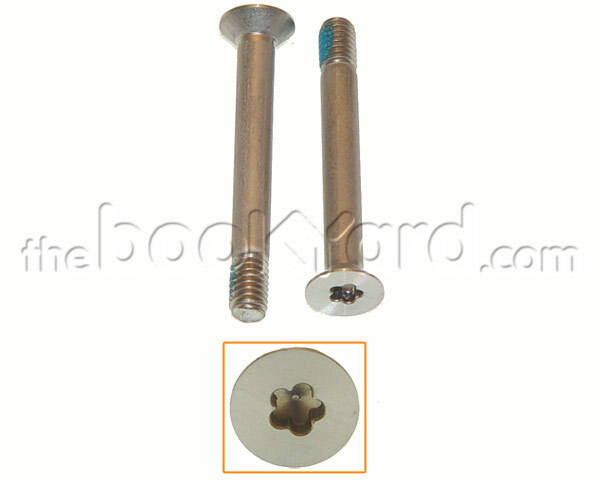 These screws are also available as a separate part (923-0551). 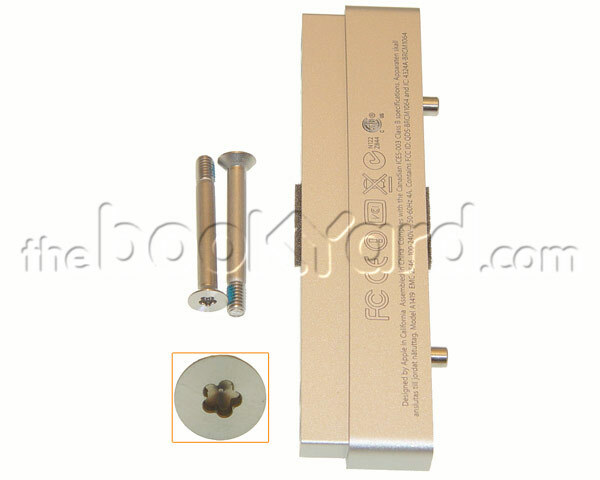 Please see our related products below for the additional VESA mounting parts. Alternatively Newertech have designed their own solution to VESA mount both the 21.5" and 27" slimline ranges.